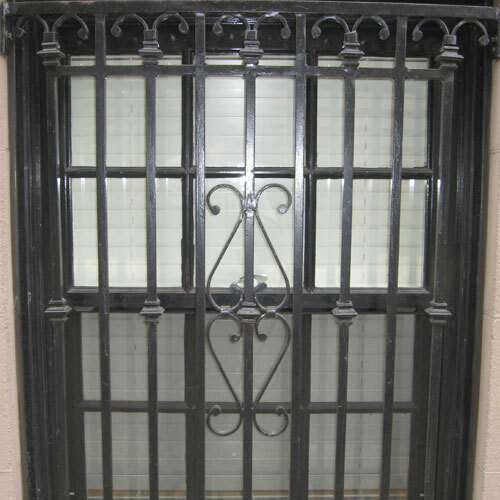 Malatos Iron Works has been fabricating and installing miscellaneous and ornamental metal work since 1972. 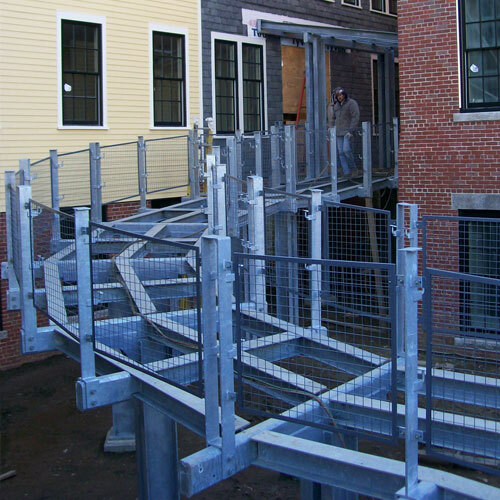 Concentrating on the ornamental metal niche of the 1970’s our company has installed a variety of fences, gates, guardrails and ornamental rails throughout the Back Bay and the Greater Boston Area. Malatos Iron Works (1980) purchased a small garage style fabrication shop on McCraw Street in Roslindale, MA. For the next 15 years we fabricated more and more complex ornamental and miscellaneous steel projects which allowed us to expand. Many of our early designs have become standard designs for the Back Bay Architectural Commission and other neighborhoods in the Boston Area. 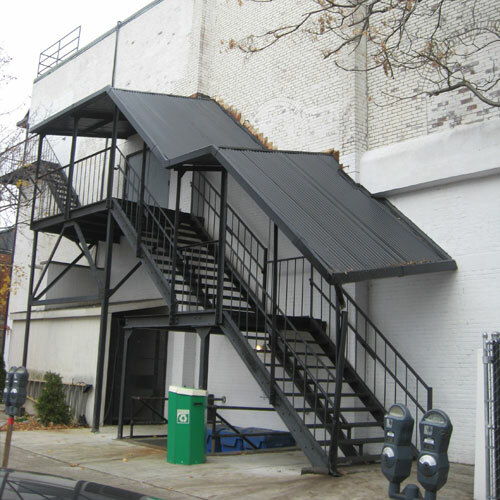 The company (1990) began to fabricate and install small to mid-size scale structural steel projects which again allowed us to expand our knowledge of the Boston Market and expand into more complex projects. We became signatory to the International Association of Bridge (1990), Structural, Ornamental & Reinforcing Iron Workers. This allowed us to utilize the union’s experience, depth and versatility of the multi-faceted tradesmen. Larger structural and complex projects became a norm for our workforce. 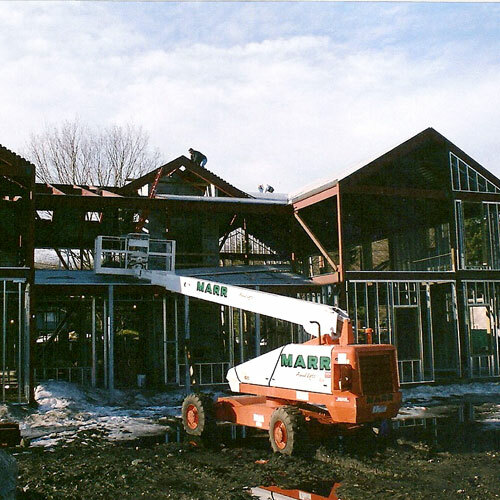 Malatos Iron Works (2005) was incorporated and subsequently adopted MIW Corp as the company’s legal name. MIW Corp (2005) became a member of NOMMA (National Ornamental & Miscellaneous Metals Association) and is also a member of the American Welding Society (AWS). We are presently applying to become an AISC (American Institute of Steel Construction) member. In September, 2007 MIW Corp acquired a 16,000 sq-ft fabrication plant on a 70,000 sq-ft site in Fall River, MA. In addition to the increased size of the shop, the acquisition has increased the number and types of equipment MIW Corp had at its disposal. Presently we a 150 Ton break, 10 foot wide 100 Ton shear, ironworkers, benders, punches etc. The acquisition of this equipment has enabled us to expand once again and perform all the fabrication needs for ornamental/miscellaneous metals and structural steel. 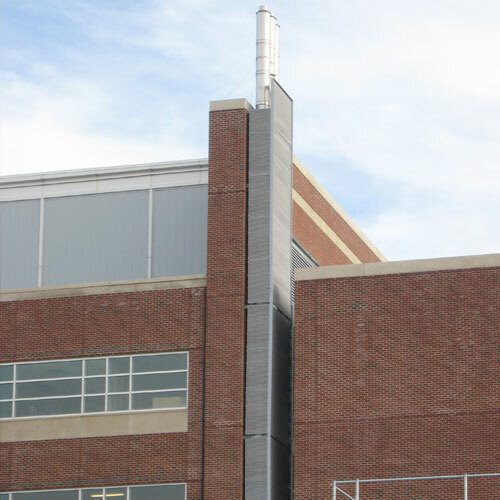 We are currently pursuing stainless steel and aluminum projects and are equipped with all the necessary equipment for this specialized niche of the industry. By combining the knowledge of the Union workforce and our ability to control the fabrication process we have remained competitive in today’s ever demanding steel market. Our engineering department is equipped with the latest technology in order to provide a rapid shop drawings approval process. 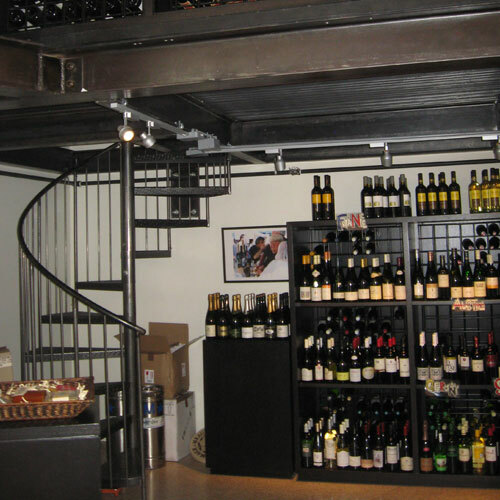 Please browse our Services and Products page and review our most recent Projects.